The Head Lice Specialist Dives in to Wipe Out the Head Lice Epidemic. Head Hunters Naturals Releases New, Highly Efficient Lice Treatment! Are you ready to WIPE OUT head lice from your life? With the release of a new, highly effective product from Head Hunters Naturals and The Head Lice Specialist, you will be able to do that in no time at all! Head Hunters Naturals has formulated an all-natural at home treatment option that can remove any infestation easily and effectively. Over the counter products are scientifically proven to be about 54 percent effective on eliminating live head lice. After deciding that this rate of effectiveness was inferior to what could be possible, our company spent four years testing and formulating a professional salon grade product that actually works! Wipeout is Available in Two Sizes for Every Head Lice Scenario. WIPE OUT Natural Lice Treatment is a revolutionary treatment because it destroys a louse from the inside out by causing a physical reaction instead of a chemical reaction. Combined with the best tools on the market, the all-natural lice treatment can eliminate even the worst infestation efficiently and effectively. In conjunction with Head Hunters Naturals’ myriad resources such as Heads Up Therapy, a full line of repellant products, interactive support and accurate information are what aid WIPE OUT in the production of extraordinary results! Tommy Lambert, Founder of Head Hunters, states that his desire is to help families become successful at removing and preventing head lice by providing a professional resource with exceptional products. “My vision is to give others the tools that we have learned, developed and experienced over the last five years to make them successful at removing and preventing head lice even when they are not at our facility. Our service to clients is rewarding, gratifying and worthwhile.” Lambert said. As Georgia’s top rated head lice removal company, Head Hunters L.R.S. has garnered the reputation of being honest, dependable and well respected within our community. 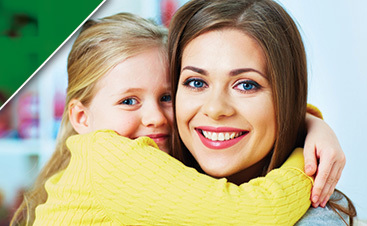 We provide a knowledgeable resource that families in the Greater Atlanta Area trust and rely on for all of their head lice related issues, questions and concerns. 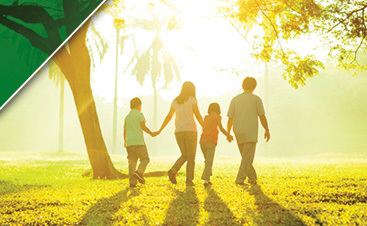 Our company was founded on the premise of educating, empowering and preventing head lice in their community. 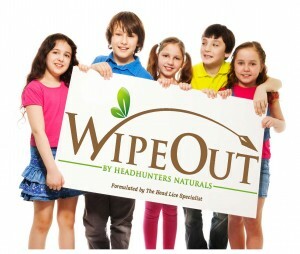 WIPE OUT provides an affordable option for families to successfully handle any head lice infestation.